Looking for a skilled tree service McKinney based company that is licensed, insured, and can do an excellent job with your next project? Tree Service Pros can assist you with a wide variety of tree work, ranging from trimming trees to removing damaged trees entirely. They can also help you with all parts of keeping the trees on your property in good health. 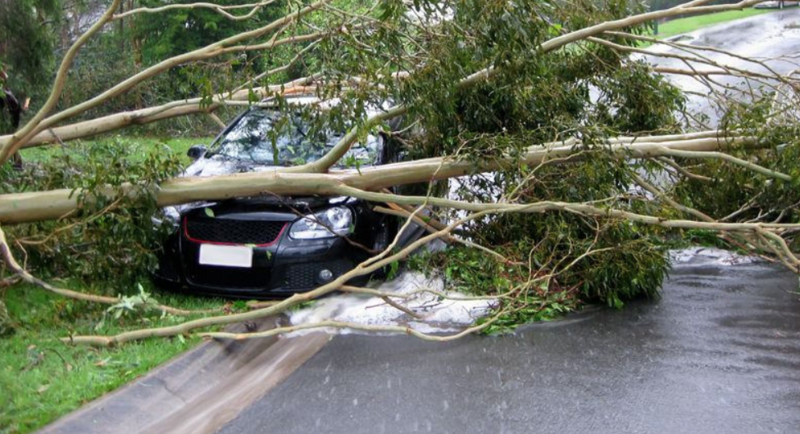 Whether you're looking for ways to improve the health of the trees on your property, need to clean up after a severe thunderstorm, or need to have an older tree that's been damaged removed, you'll find that our skilled professionals are the solution to any issues that you have. We are fully certified, licensed, and insured, and our family owned business has been serving customers in the local area for more than twenty years. We're well aware of the challenges that can come with having trees in McKinney, Texas, and we've seen all types of issues while serving local residents. At Tree Service Pros, we strongly believe that our customers have every right to request a professional arborist that is licensed and insured. 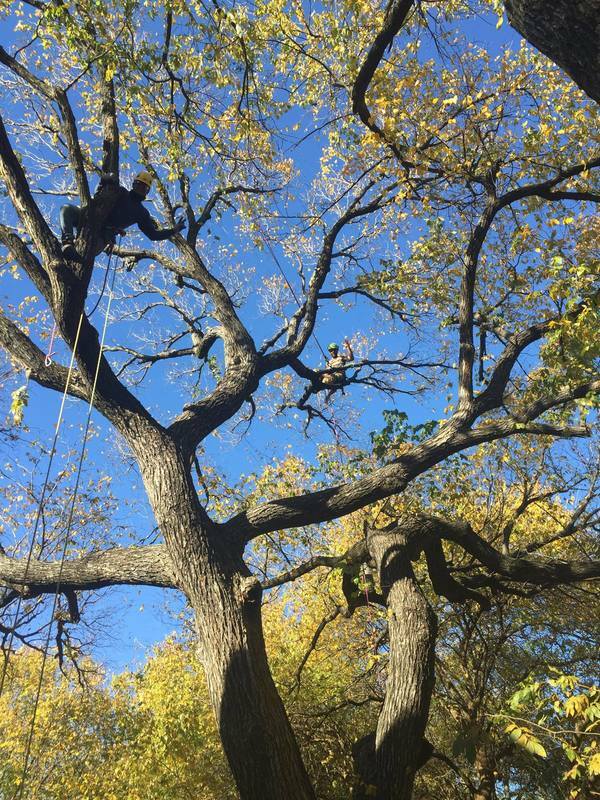 Each of our arborists is skilled, experienced and has completed multiple jobs successfully according to our customer's standards! We'll accomplish the job safely and effectively the very first time. We aren't your "average" tree service company, and we don't believe in cutting corners. We're proud to say that our word is our bond and you can depend on us. If you're tired of working with an average tree service, and you'd rather have things handled by skilled professionals, call Tree Service Pros today for your no obligation Free Estimate. Call 972-256-8409 and schedule an appointment for an estimate today. We offer pruning, tree trimming, tree removal, storm damage cleanup, fertilization of trees, and more. Why wait any longer? Locals know that we're the best tree service experts in the area... Period! Contact us today for your free quote. Tree Service Pros literally got me out of a bind last year during that horrible North Texas stormed, that came barrelling through! My family and I are extremely thankful for their help and swift action. Servicing The City of McKinney for Over 20 Years! Speak To An Arborist Now!